We are six months away from a General Election and rarely in the post-war era can the outcome be so uncertain this close to polling day. I’ve seen some commentators suggest that the first election of 1974 was similarly wide open but the crucial difference is that it was snap election. 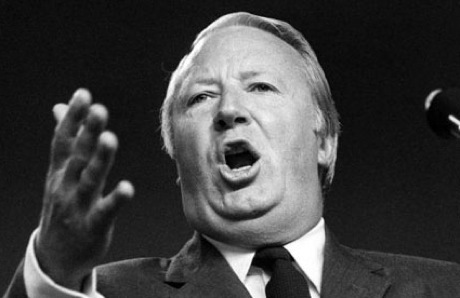 It was called by Prime Minister Edward Heath on a simple “Who governs the country?” question in the face of crippling strikes by miners and power workers that had reduced the country to a three day working week with mid-week football matches played in the afternoon. At the end of August 1973 we were not wildly speculating on the outcome of the next General Election as we were just a little over three years into the Heath government. The big unknown as election campaign of 1974 progressed was how well Jeremy Thorpe’s resurgent Liberal Party would do: it was the first election for over 40 years where the prospect of a significant vote for a third party threatened to disturb the two-party duopoly of British politics. Its impact was relatively minor in the end, polling a sizeable 19.3% but winning only 14 seats. Talks with the Tories over a potential coalition were over very quickly and a minority Labour government under Harold Wilson came into office. That third party is now a real force in British politics and in government. All the talk now is about the likely impact of a fourth party in England – UKIP. The Scots and Welsh already have four party politics, of course, with their powerful nationalist parties. Behind this is a story of the decline in the Labour-Tory stranglehold on British politics. From its high point in 1951 when they grabbed a massive 93% of the popular vote, through a 75% share in 1974 to 68% at the last General Election, the latest polls suggest that Labour Conservatives between them will be lucky to command a 65% share next year. Thus predictions about the outcome are highly speculative as the prospect of a genuine four party contest in the first-past-the-post system used for Westminster elections is a new dimension that has election experts frankly guessing. Some seats could be won on barely 25% of the vote. So, everything is to play for. There are few certainties beyond the Liberal Democrats losing votes and seats (but no clarity on how far they will fall) and UKIP emerging as a major disruptive force. 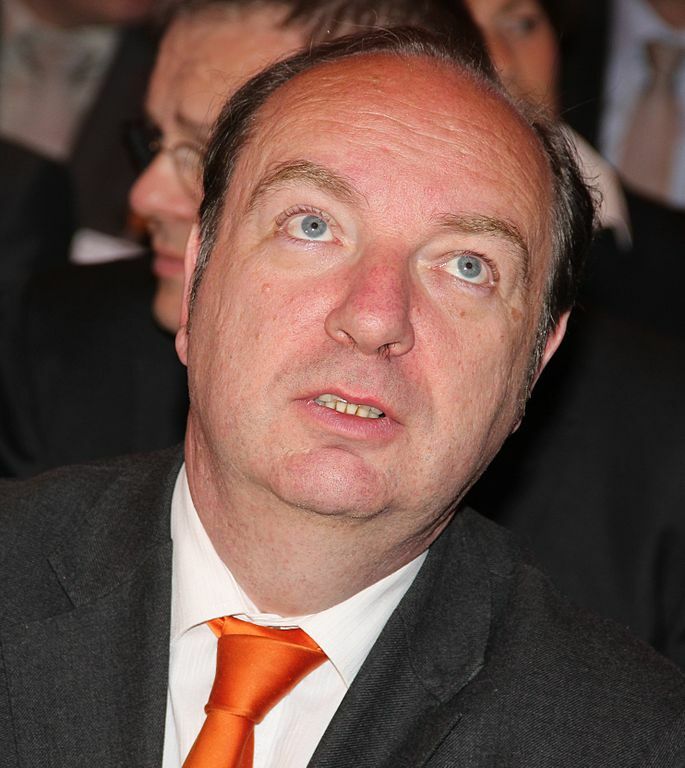 From now until next May every national political event has the potential to exert a major influence over the outcome which is why the resignation of Norman Baker, a junior Liberal Democrat minister in the Home Office hit the headlines and has prompted so much comment. The simple truth is that it has very little to do with his dissatisfaction with the Home Secretary and an awful lot to do with his need to distance himself from the Tories who threaten his Lewes seat. Attracting less interest was the resignation of two other Lib Dem MPs – Jenny Willott and Mark Hunter – as junior whips: both have small majorities over the Conservatives. The Coalition is effectively dead as the Liberal Democrats start the grim struggle to recover some of the electoral ground they have lost since 2010. What we are seeing in office now is much nearer to a minority Conservative government than the Rose Garden Coalition of 2010. Can the UKIP bandwagon be stalled in Rochester? It is also why the by-election in Rochester and Stroud on 20 November will take on a such a major significance. Is this where the Tories halt the UKIP bandwagon or will it gather fresh momentum that will see it fatally undermine Cameron’s prospects of a second term as Prime Minister? No-one seems to know. If Mark Reckless wins the seat for UKIP then we will very likely see further Tory defections before the General Election and maybe some local deals on electoral pacts, although it is hard to see a rampant UKIP agreeing not to contest Tory seats unless it is given a clear run elsewhere. A UKIP win will force Cameron to turn up the anti-EU rhetoric which is already in danger of alienating the pro-Europe centre ground that he will need if the Tories are to stand any chance of winning with an outright majority: a rock and a hard place. A Tory win should stabilise the Tories, at least a little, but it is unlikely to dampen UKIP’s determination to push itself to fore and ensure that we have that unpredictable, unprecedented four-way contest. « Can the London insurance market really raise its game?